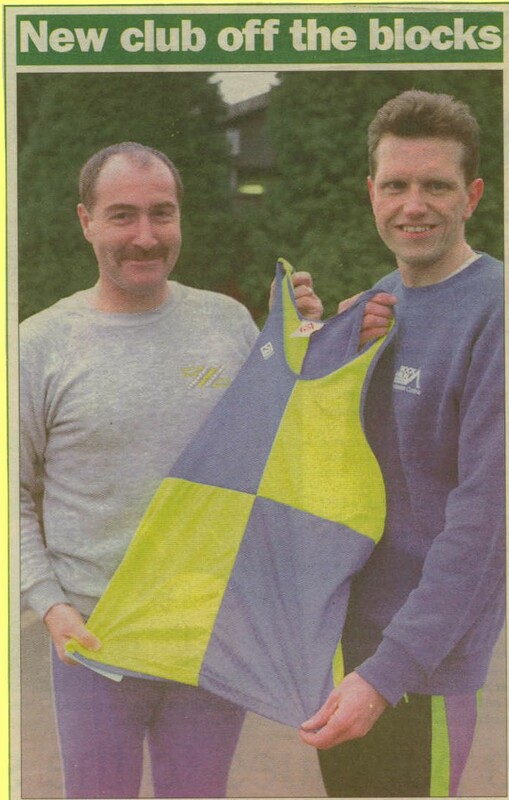 Vale Royal Athletic Club came into operation in 1994 when two clubs in Cheshire, formerly Mid Cheshire Athletic Club and Winsford Athletic Club merged together. 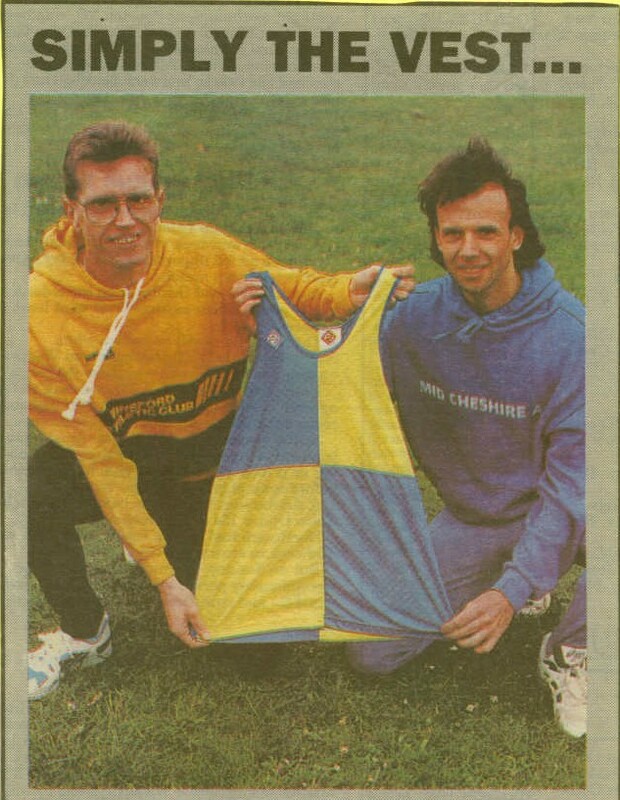 The press cuttings below show when the two clubs first merged on 1st April 1994, and with new Vale Royal vest. 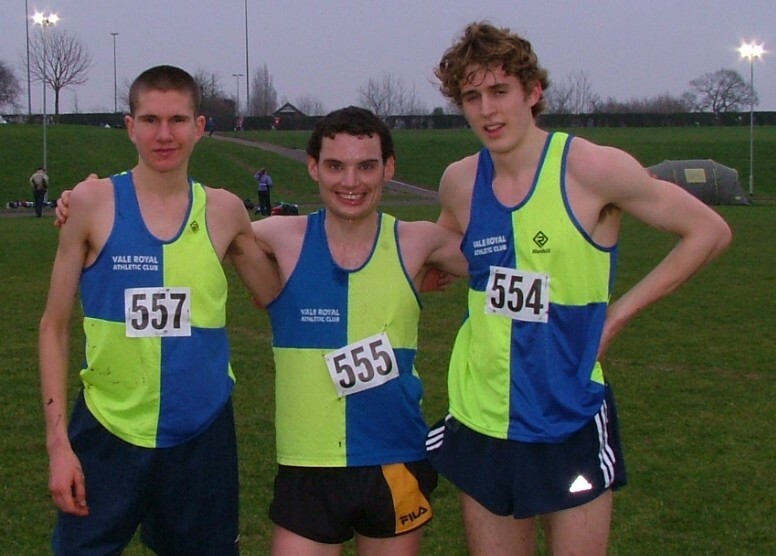 Vale Royal Athletic Club is in the heart of Cheshire, North West of England, with the main towns being Northwich and Winsford, but it attracts athletes from all over the county. 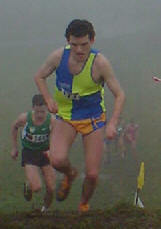 The club has over 300 members which share a love of running, jumping or throwing. 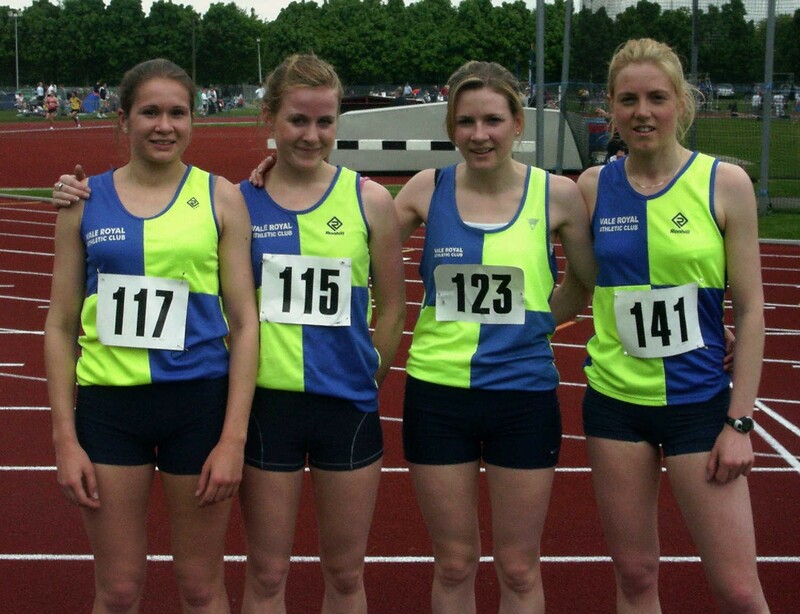 Athletes from the Junior and Senior sections of the club represent their County, the North of England, England and Great Britain at major athletics events. CASC Status: The club has been registered by HM Revenue and Customs as a "Community Amateur Sports Club" (CASC). This means that the club can claim Gift Aid on any donations it receives after 12.01.09.